Hollywood takes another week off. (Pyramid? A horror movie? In December? Really?) Well, just because they phoned it in doesn’t mean we did. Instead of spotlighting a film we decided to focus on a year. So we fired up our Random Year Generator (Patent Pending) and it spit out 1973. We’ve each picked a beloved film to discuss. Some are more beloved than others but none of them are actually Beloved. And not just because that came out in 1998. 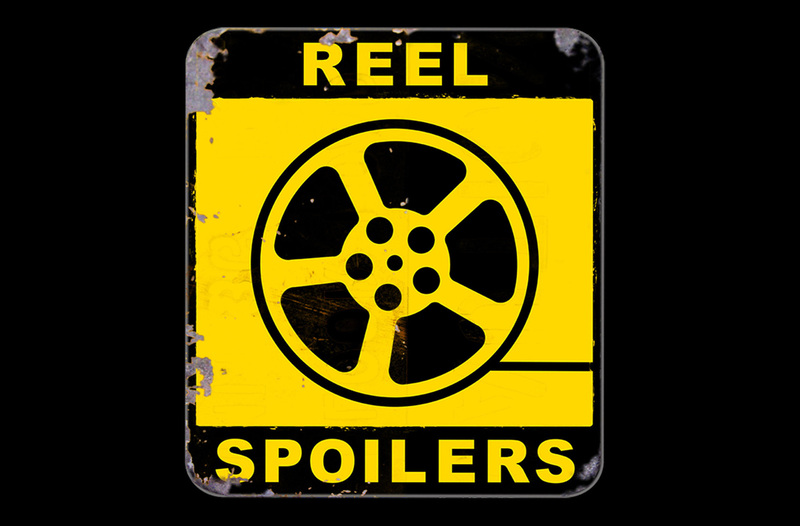 It’s Reel Spoilers #72: 1973. You’ve been warned. Download Reel Spoilers Episode 72.